Abby cakes are here! | Land of Cakes New York makes kids birthday cakes. 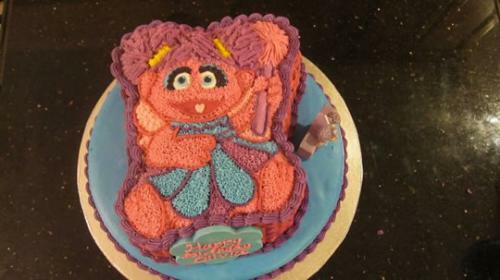 Create an Abby Cadabby themed birthday party with the perfect abby cake. We can provide the best Abby cake you've ever seen and tasted!